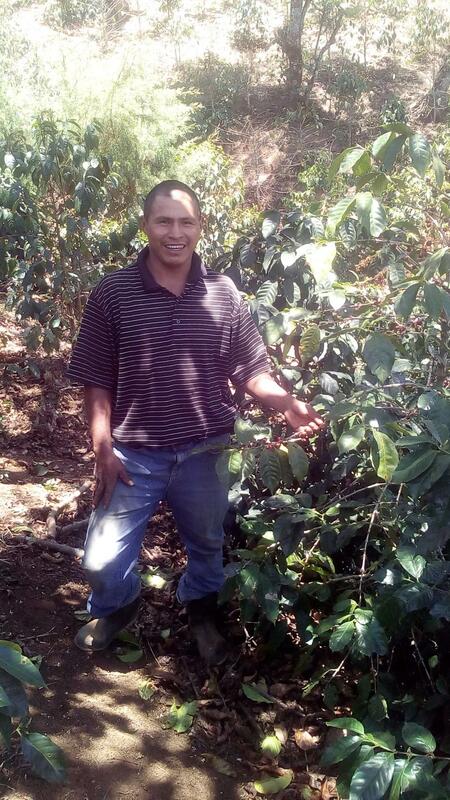 A loan of $875 helped to invest in fertilizers and pay for the cleaning of his coffee crops. Jose, 34, is married and lives with his spouse with whom he has four children. He lives with his family in a community of Gracias, in Lempira, and earns a living in agriculture. Twelve years ago, he decided to grow coffee on his own land, which is of good quality, as his main source of income. These days, it is noted that the plants are in good condition. He also grows corn and beans for sale as well as household consumption. Jose is applying for a loan with the institution in the amount of 20,000 Lempiras, 60% of which he will invest in fertilizers and the other 40% to pay for the cleaning of his coffee crops. This will help him to obtain a better harvest. He plans to grow as a farmer and have a plantation with a higher production of coffee that he can export and thus bring a better future to his family. Jose, tiene 34 años de edad, es casado vive con su pareja, con quien tiene cuatro hijos. Reside en una comunidad de Gracias, Lempira con su familia. Él se ha dedicado a la agricultura. Hace 12 años decidió cultivar café como su principal fuente de ingresos en su propio terreno, el cual es de buena calidad. Actualmente se nota que la planta está en buen estado. Tambien cultiva maiz y frijoles para la venta y consumo familiar. Está solicitando un préstamo en la Institución por 20,000 Lempiras para invertir un 60% en fertilizantes y el otro 40% para el pago de limpieza de su cultivo de café. Esto le ayudara a obtener una mejor cosecha y planea crecer como agricultor y tener una finca con unamayr produccion de café para poder exportar y así podrá darle un mejor futuro a su familia.